Through striking visuals and sleek experience, we transfer the elegance of contemporary Japanese cuisine into the digital. 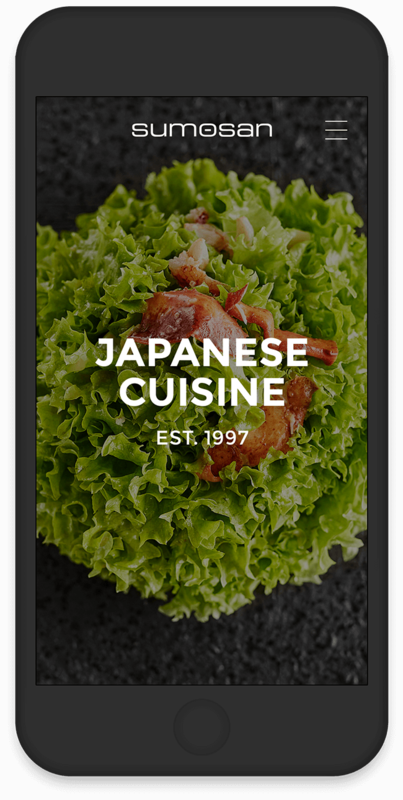 Sumosan.com is a fully responsive website for one of the most sophisticated Japanese cuisine brands. The page is based on a series of beautiful videos and a visual menu that allows users to order their meal right from the page. Critcally acclaimed restaurant Sumosan needed a website that would match the quality of their cuisine. They invited us refresh their brand and build the page from scratch. Great folks at Touchfood created a series of beautiful videos showcasing the chefs’ craftsmanship. We decided to showcase them in the way that is striking for the viewer, yet doesn’t interfere with the smooth user experience. The website reflects the culinary philosophy of Sumosan, being rich in flavor and minimal at the same time. 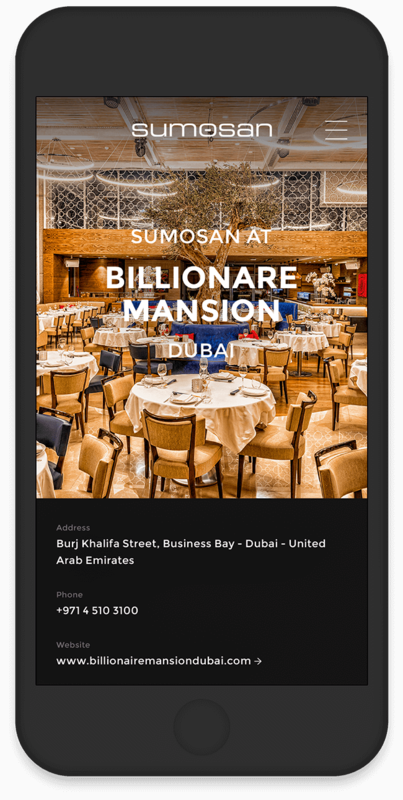 The interface allows the users to browse through the restaurant’s menu, taking a closer look at each dish before ordering it. It’s one thing to design a video-based website, it’s a completely another challenge to implement it so that the browsing experience is smooth. Using React allowed us to stay flexible and quickly implement new iterations. Our backend developer have also developed a bespoke CMS based on Kunstmaan. The ordering system was created using Gulp and Webpack, which allowed us to faster process the orders. Hungry for more? Let's work on your project now. A hands-on guide to using Redux in your React-based projects.